... 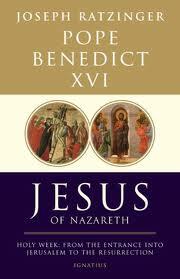 I have just finished Benedict’s Jesus of Nazareth: Holy Week, his new book which was published March 10, and I was quite favorably impressed with it. On this Wednesday before Easter, let me share some of the Pope’s statements about the Resurrection, which I found very close to my own theological position (and also close to the position of the noted New Testament scholar N. T. Wright, whom he does not cite). The Pope cites New Testament scholar Gerd Lüdemann on page 246. I write more (and more critically) about him in my book The Limits of Liberalism (see especially pp. 194-5). In his book The Resurrection of Christ (2004) Lüdemann dismisses the “vain resort of accepting the resurrection of Jesus as a historical fact” and then goes on to assert that “we can no longer be Christians even if we wanted to be, for Jesus did not rise from the dead” (p. 202). The Pope continues, “Can there not be something unexpected, something unimaginable, something new? If there really is a God, is he not able to create a new dimension of human existence, a new dimension of reality altogether?” (pp. 246-7). In the last section of the ninth chapter, Benedict says that the resurrection is “a historical event that nevertheless bursts open the dimensions of history and transcends it” (p. 273). 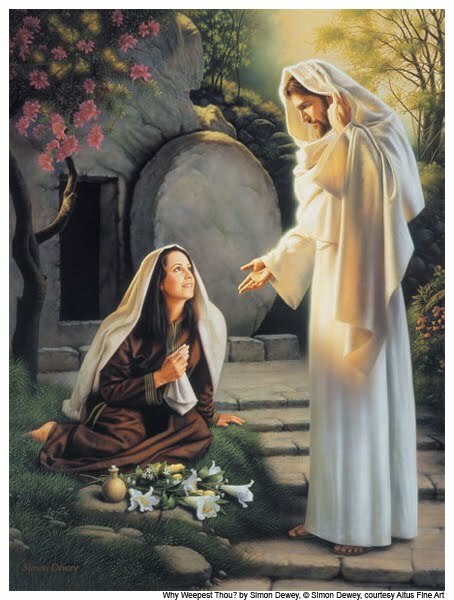 He also says that the Resurrection can be regarded “as something akin to a radical ‘evolutionary leap,’ in which a new dimension of life emerges, a new dimension of human existence. “Indeed, matter itself is remolded into a new type of reality. The man Jesus, complete with his body, now belongs totally to the sphere of the divine and eternal” (p. 274). So, the Resurrection “is not the same kind of historical event as the birth or crucifixion of Jesus. It is something new, a new type of event. “Yet at the same time it must be understood that the Resurrection does not simply stand outside or above history” (p. 275).